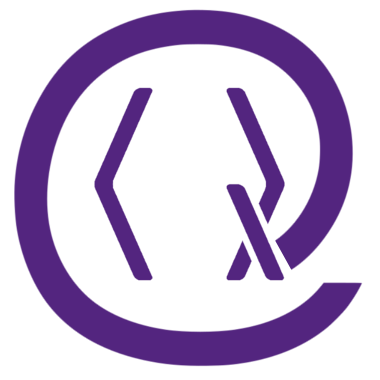 Quantum continues to grow and is hiring a management assistant. For now, this is a part-time position for six months based in Vienna. To learn more have a look at the job announcement and application page.